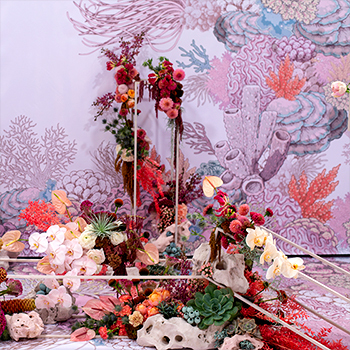 Interflora presents the 2019 Easter Collection featuring bright, unique floral gifts designed by our expert florists especially for Easter celebrations! Celebrate this Easter with our collection of floral arrangements, bouquets and gift hampers! Choose from our range of beautiful Easter gift ideas and find all your gifting needs for friends and family, suitable for any budget in one place with Interflora. The perfect gesture to complement Easter chocolate eggs and bunnies, our Easter-themed floral gifts will bring joy to family and friends. What better way to show them you care this April than with a delivery of stunning soft yellow, white, and green blooms or a delectable gourmet hamper! As a way of introducing you to our 2019 Easter Collection, we have put together a gift guide featuring the stunning Easter arrangements and bouquets in the collection. April is already here and that means the countdown until the Easter Bunny arrives is on! 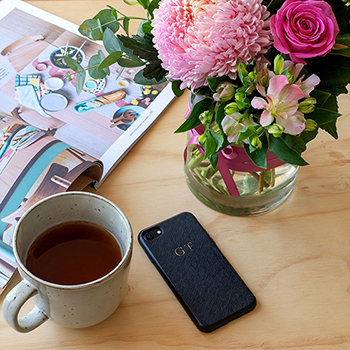 A symbol of rebirth and a celebration of life, flowers are the perfect addition to Easter celebrations. Do away with Easter eggs this year and opt for an alternative non-chocolate gift that will last longer than the weekend! Make the most of the last bit of warm weather during your Easter break and let us take care of the Easter gifts so you can relax and spend more quality time with those who matter most. If you’re looking for Easter gift ideas, we have plenty for you, Interflora is the one stop shop for Easter gift solutions for the whole family at a price-point that suits you. 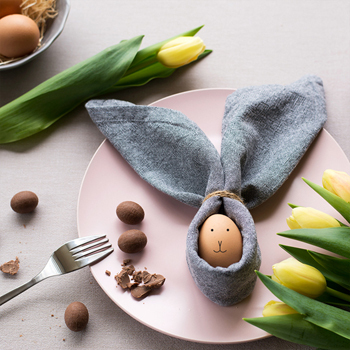 Here is our Easter gift buying guide for 2019. Gone are the days of waking up and finding the Easter bunny has visited you and your sister. Why not surprise her with something special and unexpected this year like with an Easter flower delivery! Easter Surprise is the perfect arrangement to surprise your sister with! 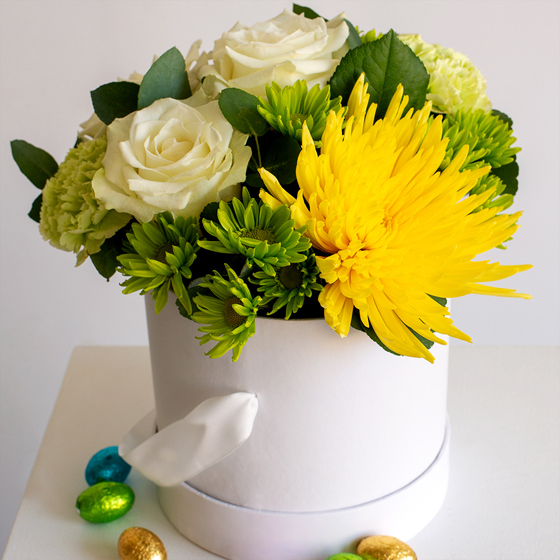 Easter Surprise is a bright floral arrangement presented in a hatbox and delivered with chocolate eggs! An alternative Easter gift she will cherish long after the Easter break has passed. This stunning arrangement features beautiful white long-stemmed roses complemented with yellow disbud chrysanthemums, green daisy chrysanthemums, green sim carnations nestled between sweetly scented eucalyptus. She’ll love it! There’s nothing like the look on her face when you surprise her with a grand gesture. While she’s running around making footprints through the house, surprise her with a stunning Easter flower delivery. Easter Delight is a gorgeous mixed bouquet presented in a glass jar and sent with a chocolatey surprise! Easter Delight is a bouquet of mixed yellow and green chrysanthemums, highlighted with soft yellow snapdragon and ivy berry! 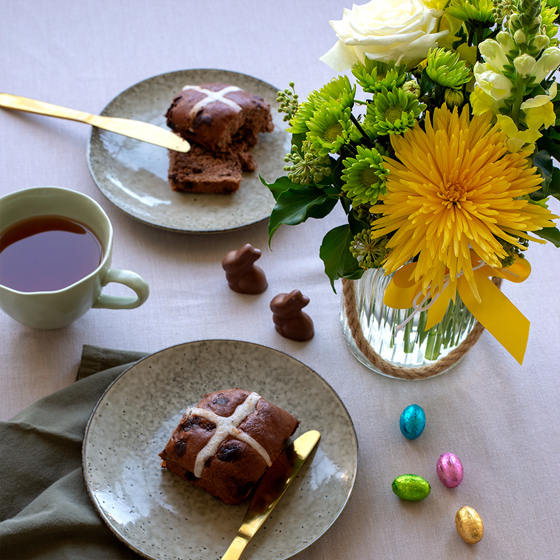 Presented in a recyclable glass vase with yellow satin ribbon and Easter eggs, it will make the perfect centrepiece for the table adorned with hot cross buns. Whether it’s your Mum, Grandmother or your Mother-in-law, we have plenty of beautiful Easter floral arrangements and bouquets for any size and budget that will warm her heart. Our personal favourite gift for Mum this Easter is Sunshine, a gorgeous mixed seasonal bouquet presented in gorgeous lush wrap. This bright bouquet features white long-stemmed roses, yellow disbud chrysanthemums, green daisy chrysanthemums, white alstroemeria atop a lush bed of eucalyptus and viburnum. Want to add an extra something for the most important lady in your life? If she’s a sweet tooth, don’t let her miss out! Why not add a box of chocolates or a bottle of wine? Partner not a fan of sweets? No worries,Tasty Nibbles is a savoury gourmet gift hamper featuring a gourmet selection of savoury treats with a bottle of white wine. Tasty Nibbles includes savoury biscuits, olives, nuts and more, presented in a large box and perfectly tied with olive ribbon. A delicious gesture he might just share with you over the Easter break. Looking for An Easter Gift for Dad? Opt for something a little different for Dad this year. Savoury Delights and More is a gourmet savoury hamper with a succulent they can keep! 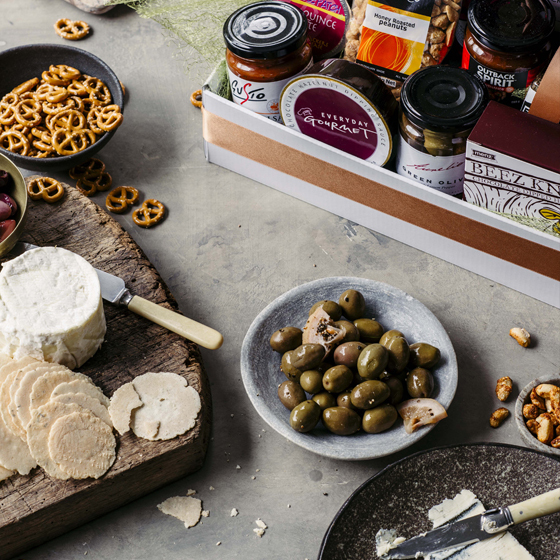 Give Dad the best of both worlds with a gourmet savoury snack selection and a succulent gift he can forget to water every now and then. With a range of mouth-watering luxury foods and a potted succulent adorned with pebbles, this gift is presented in a large box with hessian wrap and olive ribbon. Which Easter gift would you love to receive? 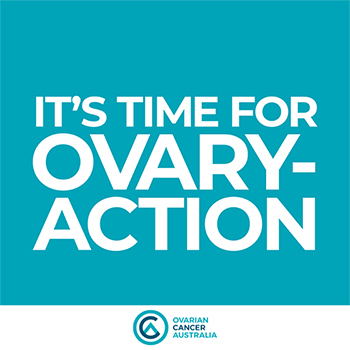 Head to our Facebook page and let us know! We’ve teamed up with zipPay and Afterpay to offer you easy and convenient payment options that let you buy now and pay later on our beautiful range of Easter flowers, hampers and gifts. 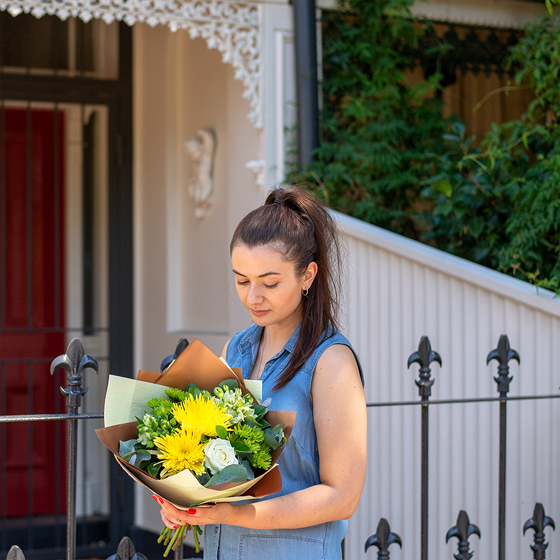 Simply select one of our alternate payment options as your payment method at the checkout and the freshest in season flowers will arrive at their door in no time. Our limited-edition Easter flower and gift collection is available for delivery Australia-wide, get your hands on a beautiful Easter arrangement before they’re gone! Receive same day delivery if you order before 2pm AEDT Monday to Friday and before 10am AEDT on Saturdays!